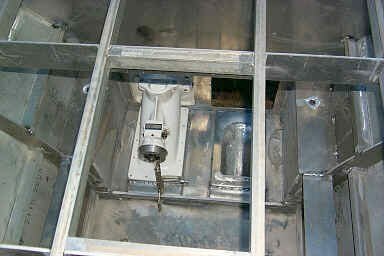 Island Engineering provides consulting Engineering services, prototyping, and testing for AMV’s. Due to the nature of our highly scalable controller, an extensive understanding of the physics including vessel dynamics, hydrodynamics, and aerodynamics must be considered to optimize performance. From 3D CAD modeling and FEA through a wealth of analysis tools for CFD, IEI personell are equipped to help you optimize and control your next project!